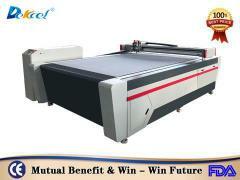 (1) Fast cutting speed, and low cost. 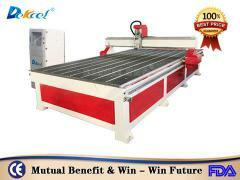 (2) With firm and reasonable structure,the machine is easy to operate and durable for use. 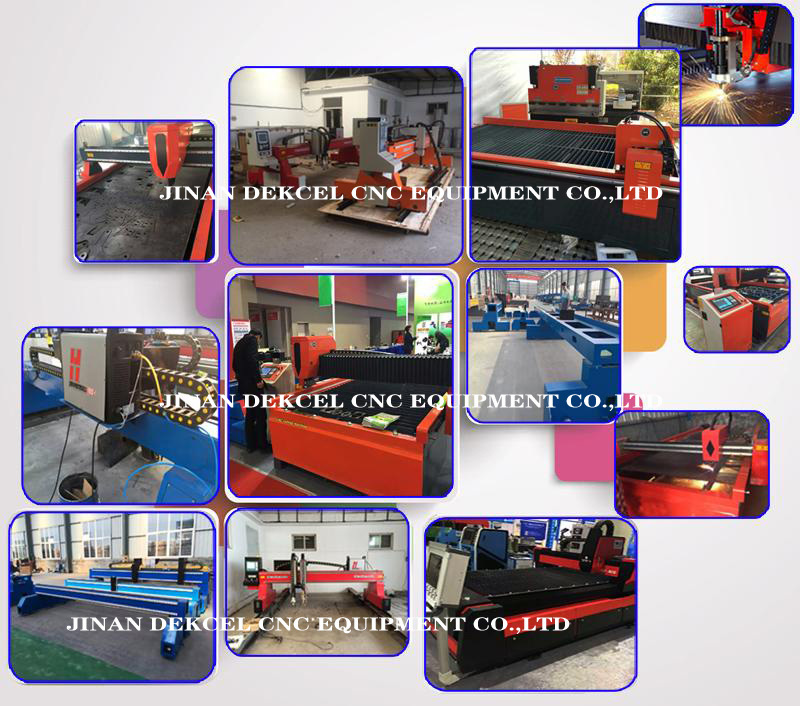 (3) The cutting incision is thin and tidily and can avoid the second processing. 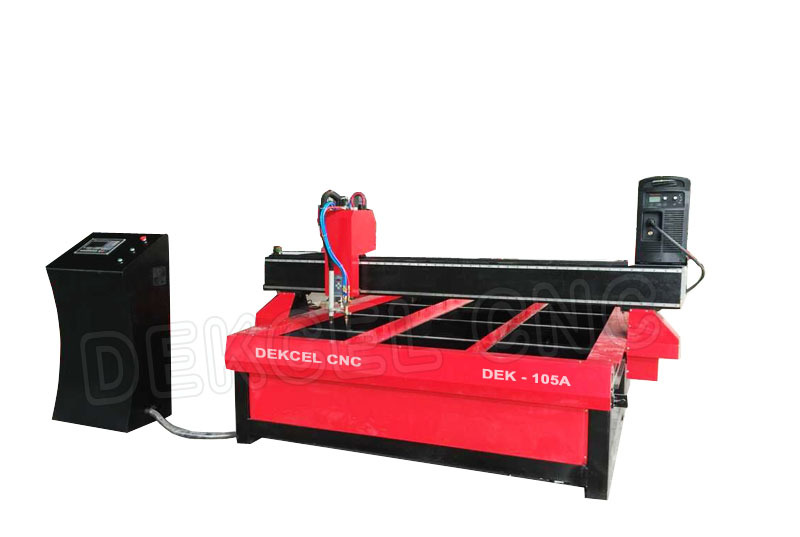 (4) High configuration CNC system,auto arc-striking and stable performance. 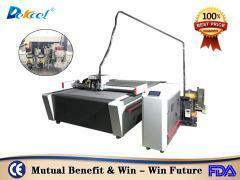 is easy and convenient to operate. 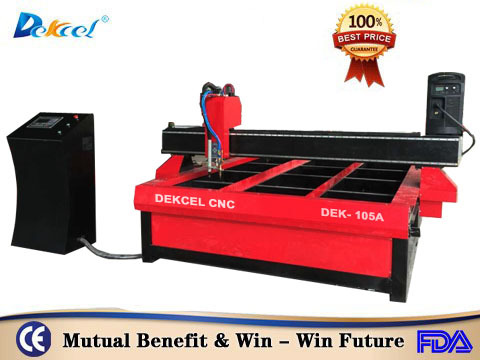 Our CNC flame cutting machine, also known as CNC flame cutter, is mainly designed to cut mild steel, high carbon steel, stainless steel, aluminum, copper, and many other non-ferrous metals. 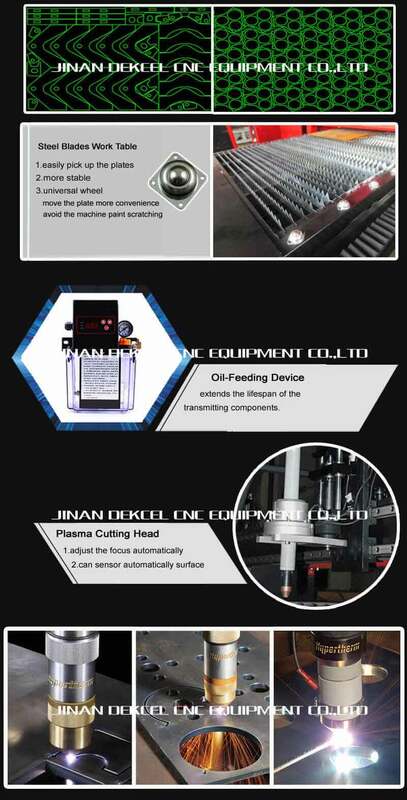 It widely used in many fields, such as pipe production, automobile, shipbuilding, petrochemistry, war industrial, metallurgy, aerospace, boilers, pressure vessels, locomotives, and so on.